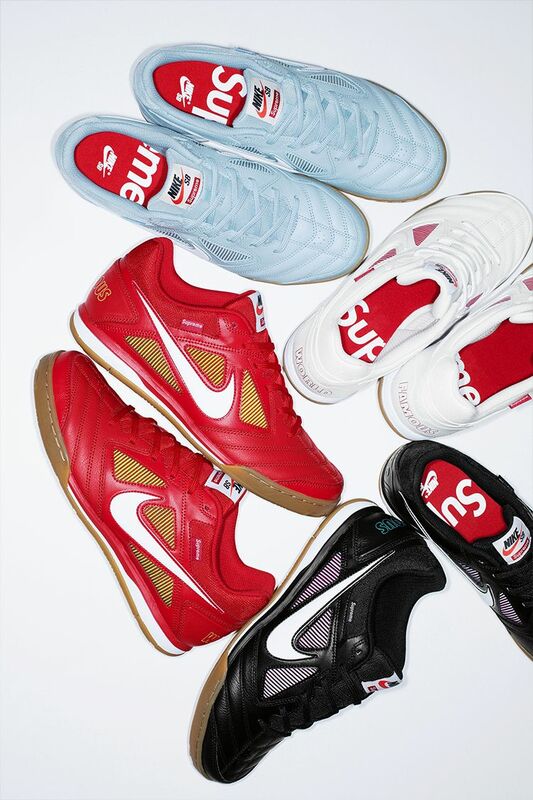 The SB Gato now returns courtesy of Supreme New York. 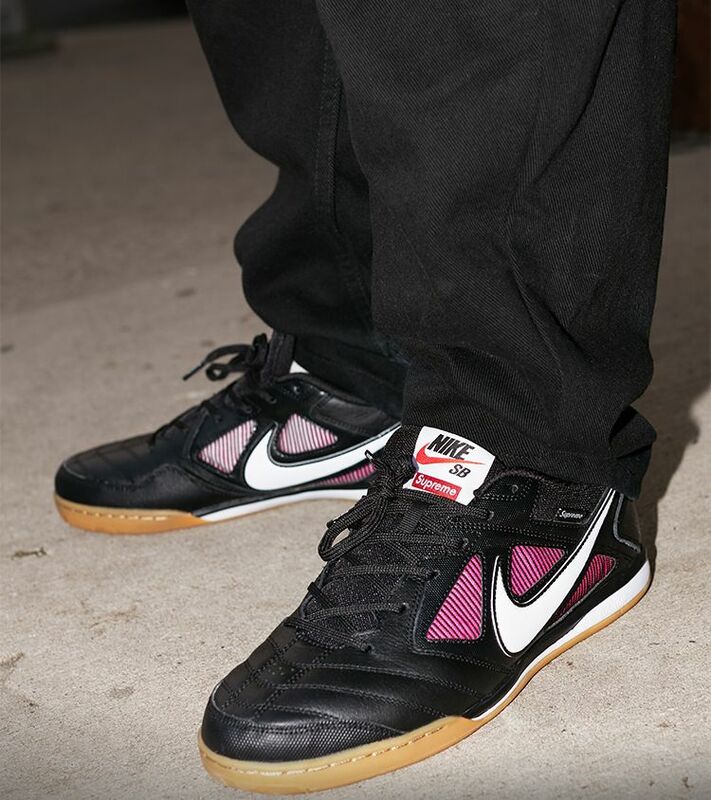 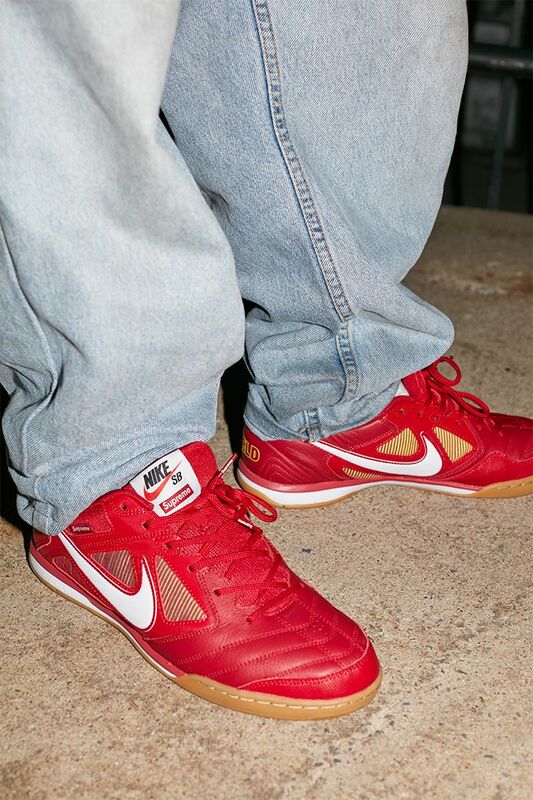 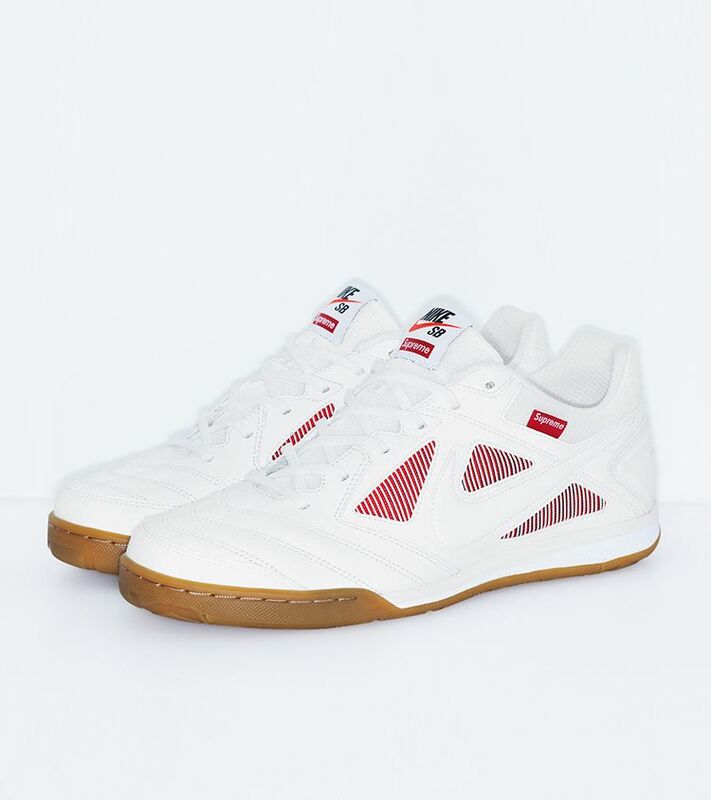 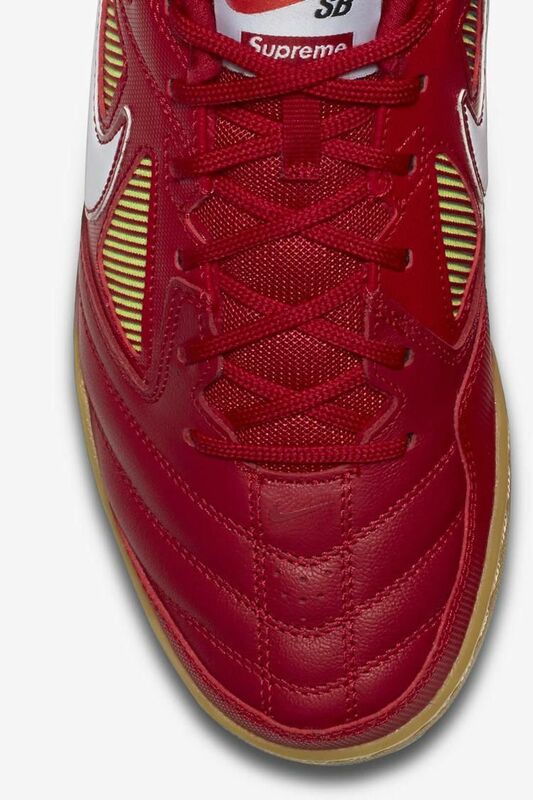 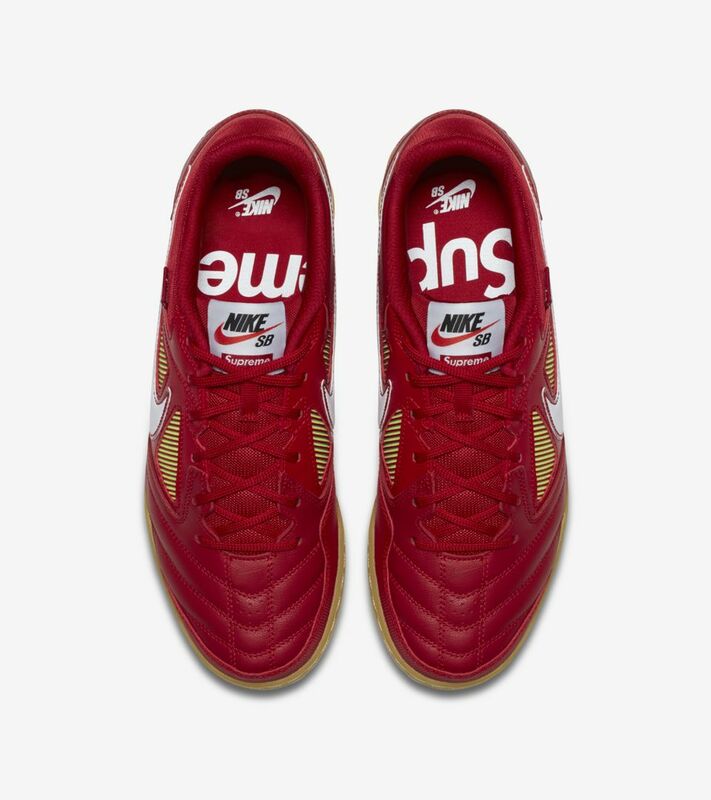 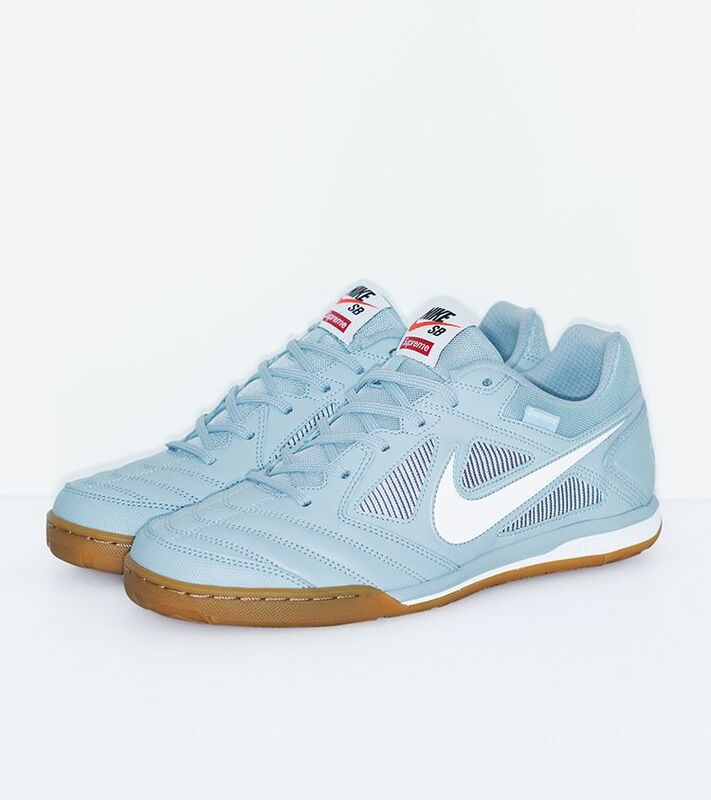 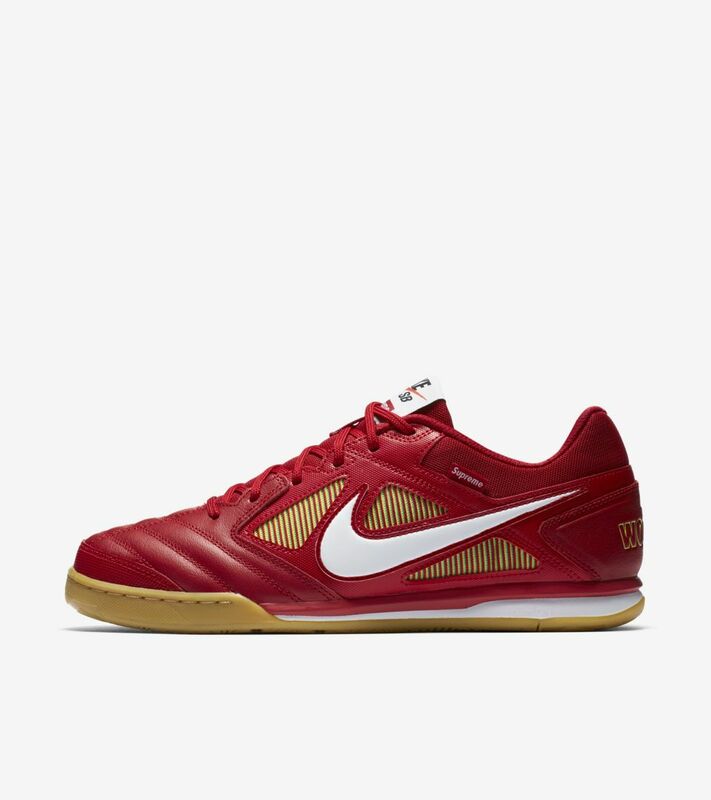 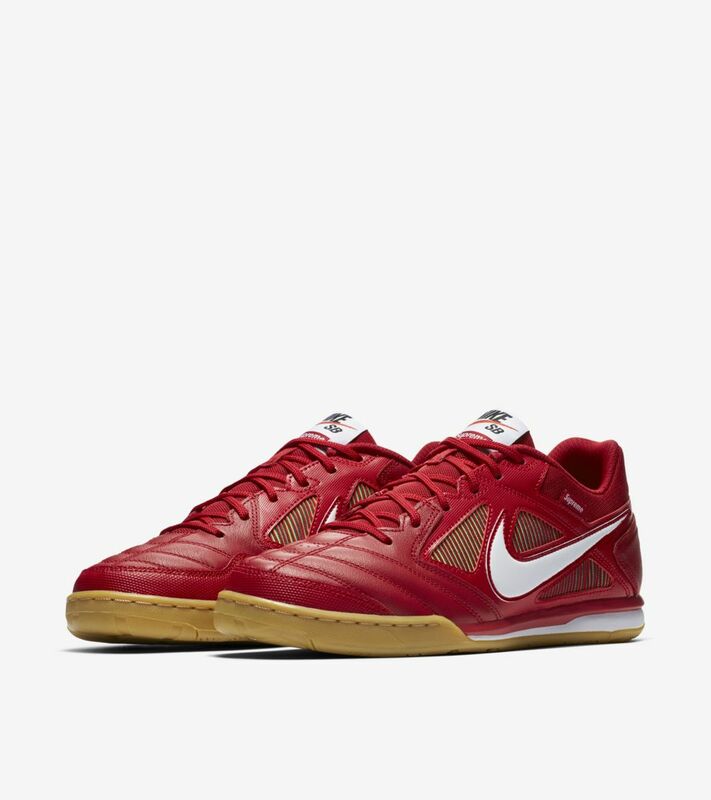 Once an indoor soccer favorite, the silhouette is introduced alongside Supreme’s FW18 collection, complete with a full leather build atop a traditional gum rubber sole. 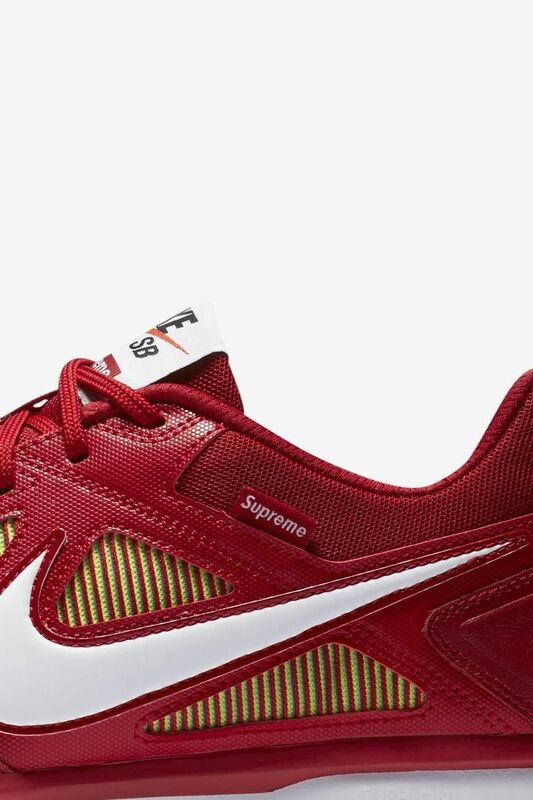 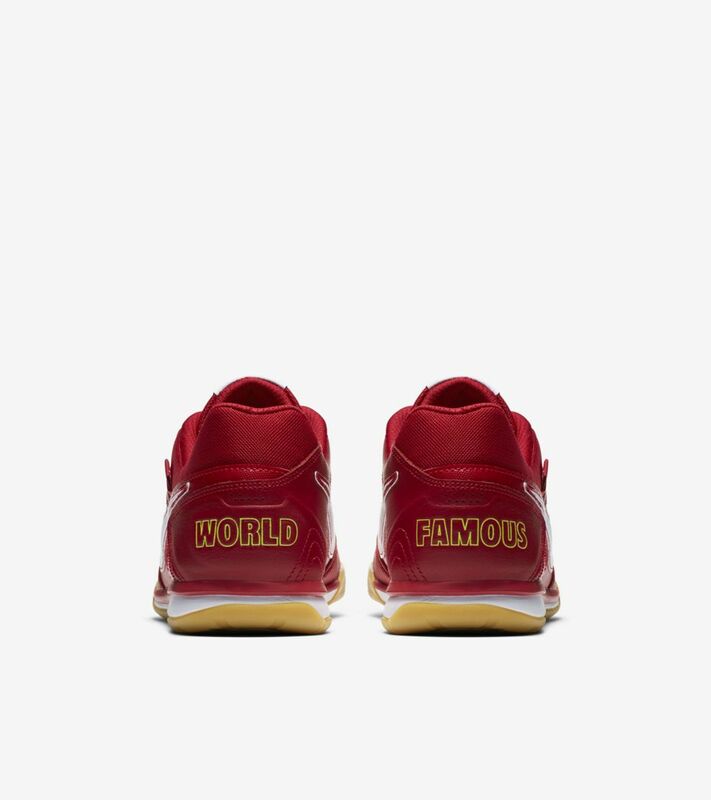 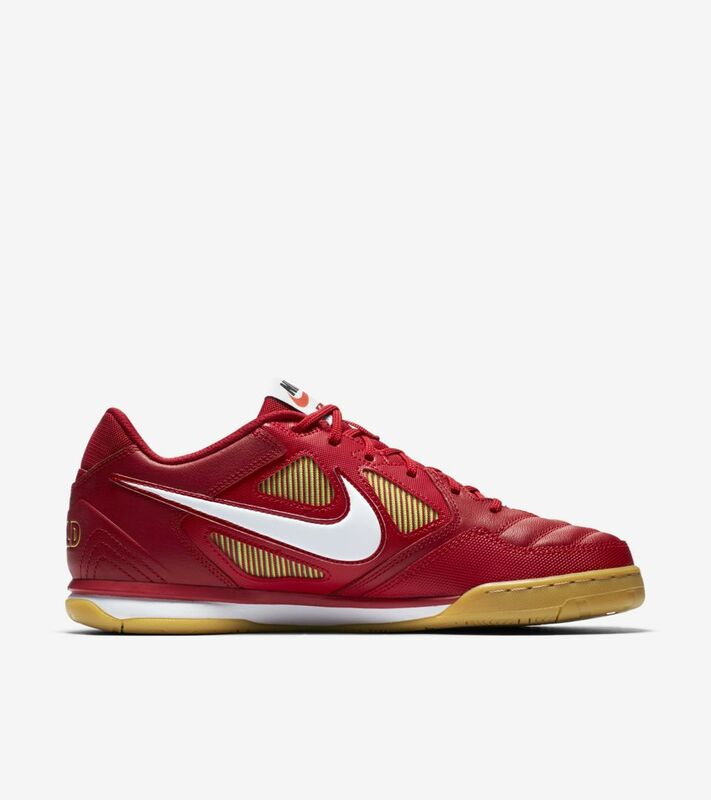 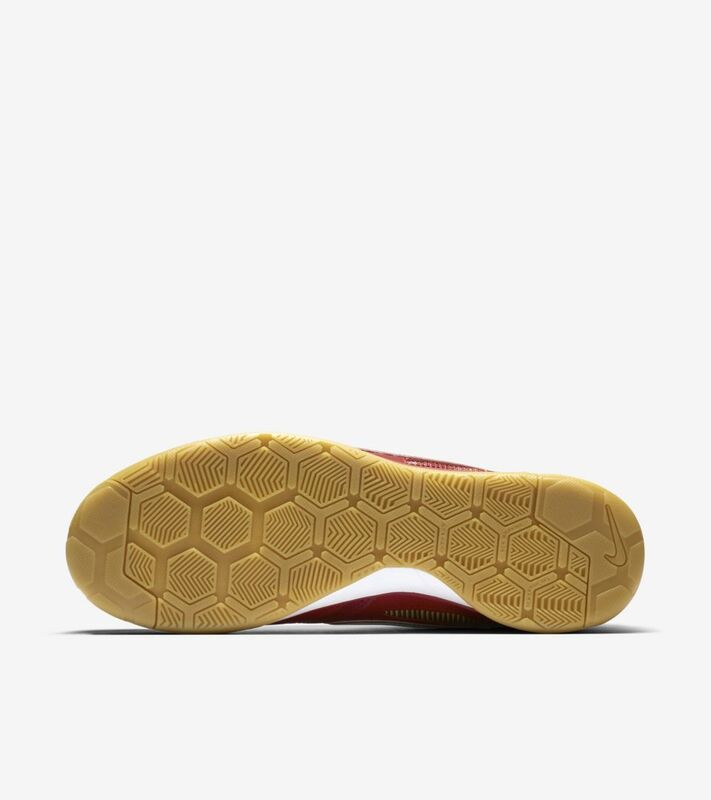 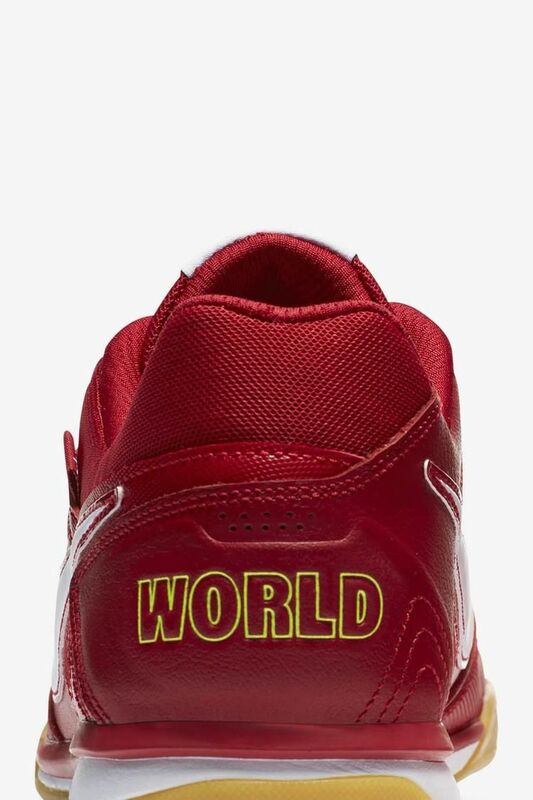 Outfitted in gym red, the design is finished off with hits of classic Supreme branding on the heel, tongue and sockliner.